The turf got underway with the Lincoln at Doncaster yesterday and it certainly means we are much busier with at least one planned runner everyday until Friday and hopefully we can add to our 6 winners already gained in 2019 in the coming days. Current declarations below. This good-looking son (pictured) of Mastercraftsman did not improve as much from two to three as hoped but he got off the mark at Salisbury in heavy ground in April and ran consistently in defeat in his subsequent starts. Hopefully he will progress again this year, especially when stepped up in trip and he starts off his season in a 1m4f amateur race with Pat in the saddle. When we targeted this race a few weeks ago, we were expecting some give in the ground but its unseasonably quick at Doncaster which isn’t ideal but he was 3rd for Pat under similar conditions at Newbury and he has each way chances this afternoon. Greyzee has strengthened up nicely from two to three and he has had a productive winter, thoroughly deserving to get off the mark when making all the running over 1m at Kempton three weeks ago. Stepping back up to ten furlongs should not be a problem as he was beaten a neck over the extended nine at Wolverhampton and he has champion jockey Silvestre De Sousa in the plate coming out of stall one. 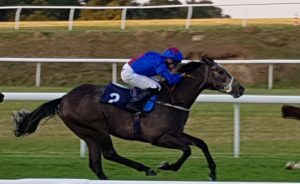 The slight negatives would be fact he steps up in grade to a 0-70 and he is six pounds higher than Kempton but that form is working out well (runner up decent second at Lingfield in this higher grade on Wednesday) so we are hopeful of a good run. After a lot of hard work from Pat, Singing The Blues has really turned the corner of late, landing a hat-trick in the last six weeks and hopefully there is more to come. He stepped up to 1m6f to win at Wolverhampton last time and it was his most convincing effort yet, staying on extremely well to win a shade cosily. 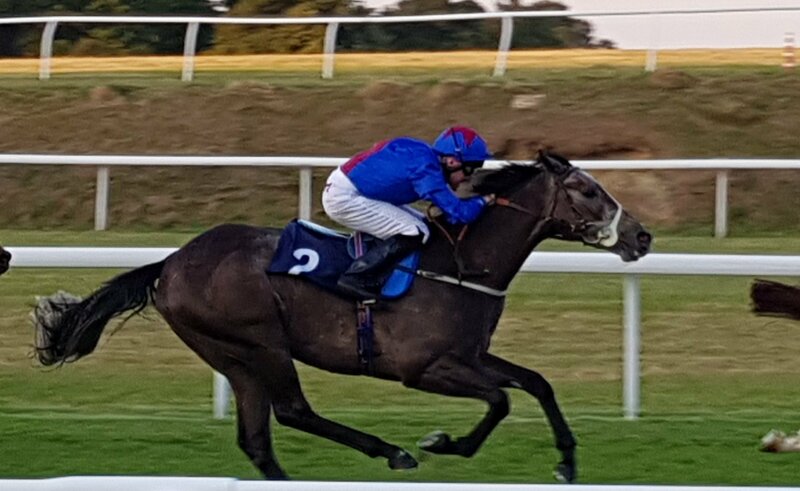 Despite being a son of Sir Prancealot, he seems to stay very well so we are stepping him up again to two miles in a bid to extend the winning run and continue to beat the handicapper (he has gone up 13lb for his 3 wins). It is his first time at Lingfield and the draw hasn’t been particularly kind with stall 11 of 11 but he couldn’t be in better form at present.